The rural village of Stonnall is set on the southern boundary of Lichfield in a predominantly farming area. 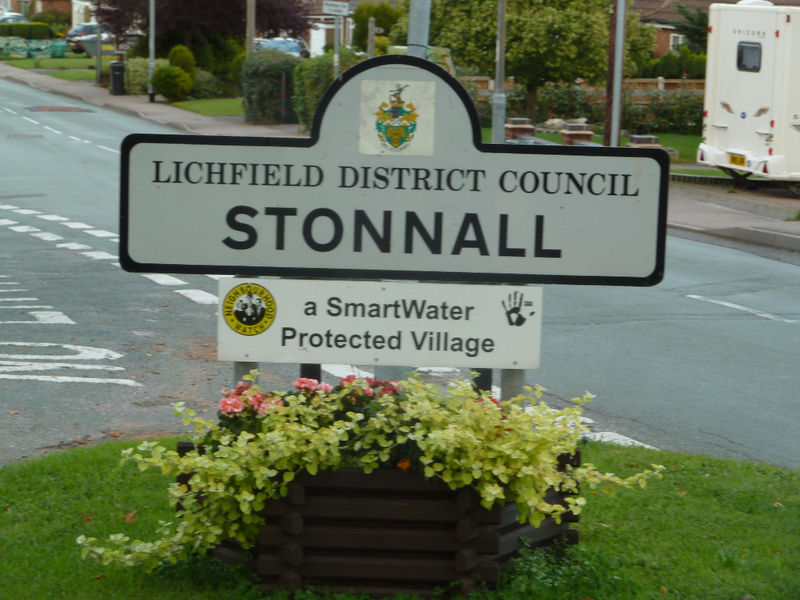 Also included in the Ward of Stonnall are Lower Stonnall, Lynn, Thornes, Hilton and Whitacre Heath. 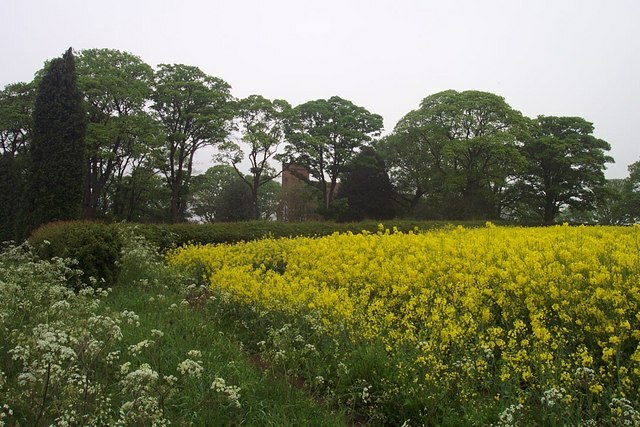 It is situated between the A452 Chester Road and the A461 Walsall Road, but the surrounding farmlands buffer the effect of the main roads. 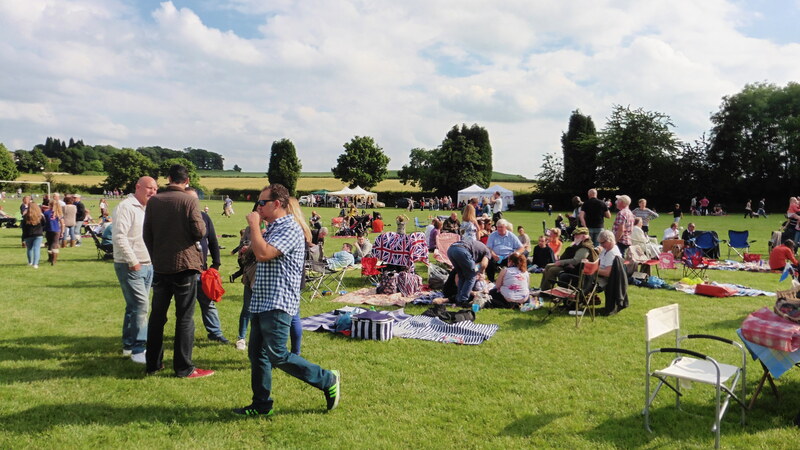 Use the left hand menu bar to find out more about the Playing Fields; our village church and School; our communal buildings (under Halls for Hire) and our numerous village groups and clubs which cater for a variety of leisure activities. The site is best viewed in “landscape” mode on tablets. 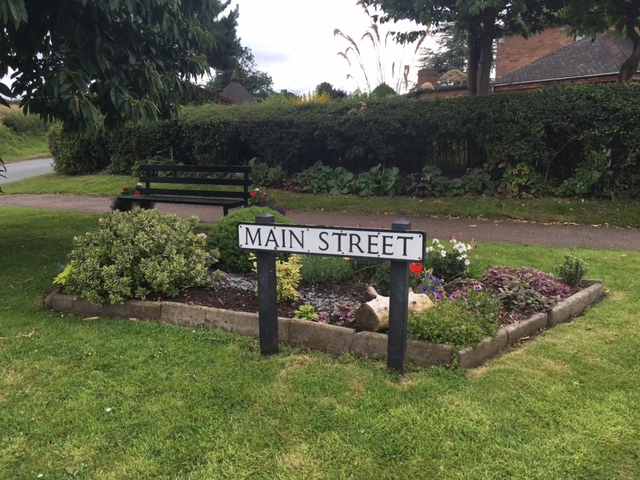 About 1200 people live in the main village and it has a vibrant community with many well supported organisations for residents and visitors of all ages. It still has the benefit of a newsagent / local general store, fish and chip shop, Indian restaurant and two hairdressers. 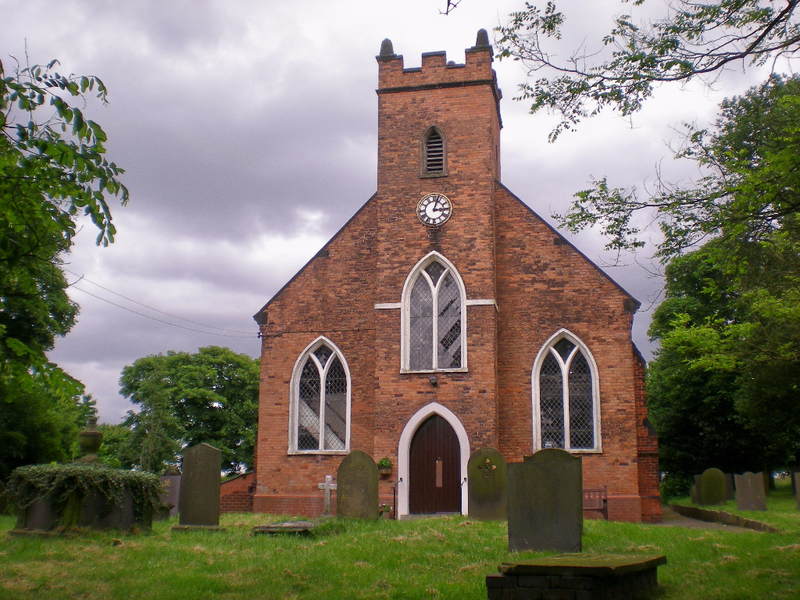 Other facilities and amenities include the primary school, St Peter’s and the village church, also St. Peter’s, as well as a village hall, community centre and two pubs. 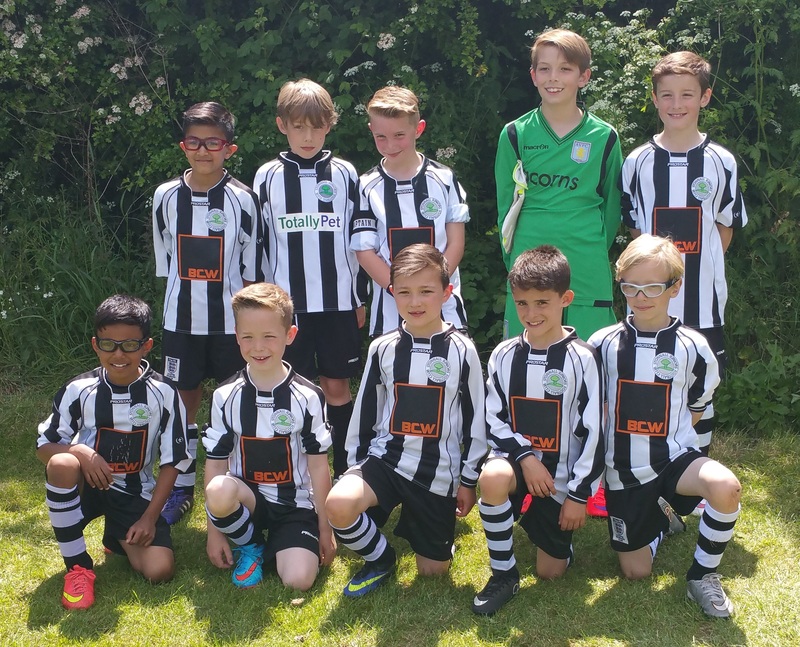 The villagers have a pleasant local playing field with a recently refurbished children’s play area, together with a full sized football pitch. This field has seen many communal activities over the years including celebrations for the Queen’s silver, gold and diamond jubilees. A regular bus service runs between Walsall and Lichfield through Shenstone. Stonnall is only a short car journey to Blake Street or Shenstone stations making it easily commutable to Birmingham. 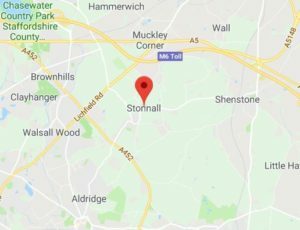 The settlement of Stonnall goes back to the middle ages and references have been found in various documents, recording slightly differing names for the then hamlet; including Stonehala, Stanhale, Stonehale and also Stonewall. 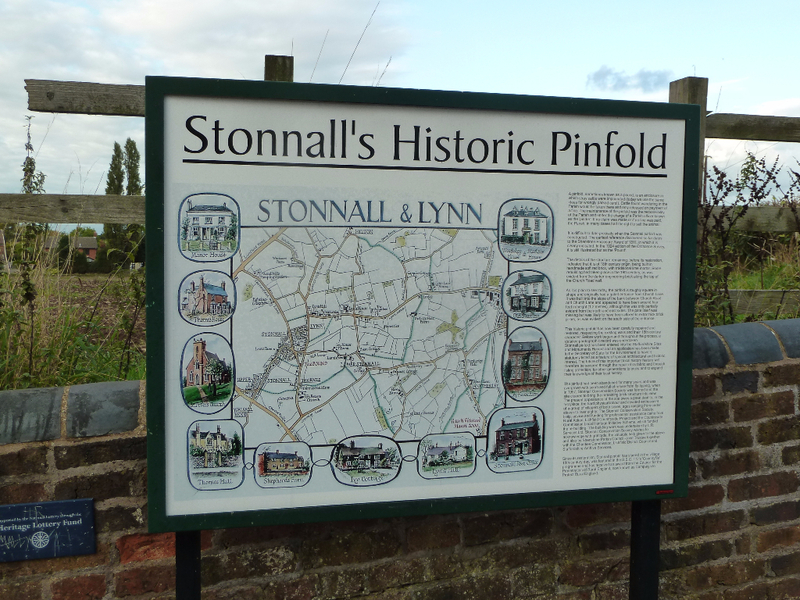 We hope you enjoy visiting the website and your introduction to the village of Stonnall. 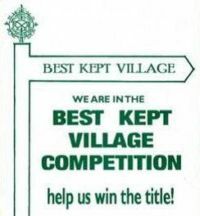 04.03.19 -Stonnall have once again entered the Best Kept Village competition this year. 01.03.19 - Staffordshire County Council are seeking tenders from prospective providers to cover the 35B bus route. 01.03.19 Allotment plots available for rent now. 27.01.19 - Our playing fields need your help. 12.12.18 – Take a look at the latest Parish Newsletter.